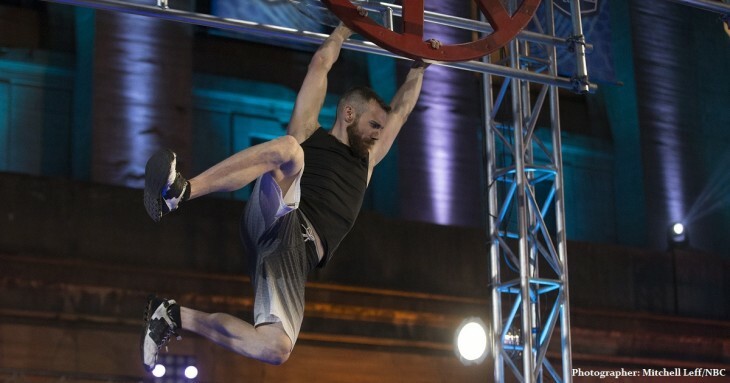 In this episode, Rich and Bijan discuss the American Ninja Warrior Philadelphia Qualifiers. We learn who is “athletically profound”, discuss the amazing women of the Fantastic Four, and once again fanboy over Geoff Britten. Speaking of fanboys, we also announce our next special co-host Jessie Graff will be joining us for the July 14th episode covering the Los Angeles City Finals!